Love thy neighbour… But not the freeloaders that came with him! Our new neighbour moved in with some unwanted baggage – roaches. YUCK! I am calm at the sight of blood and most other things that lift people’s blood pressure in general, but when it comes to some critters, I scream bloody murder! (OK, this was not intentional, but did you notice I used the word ‘blood’ three times in one sentence? I promise, there will be no more blood in this post:) Cockroaches do that twice to me, because I think they’re dirty. I need to get rid of them ASAP – the more you wait, the more (cockroaches) you gain. 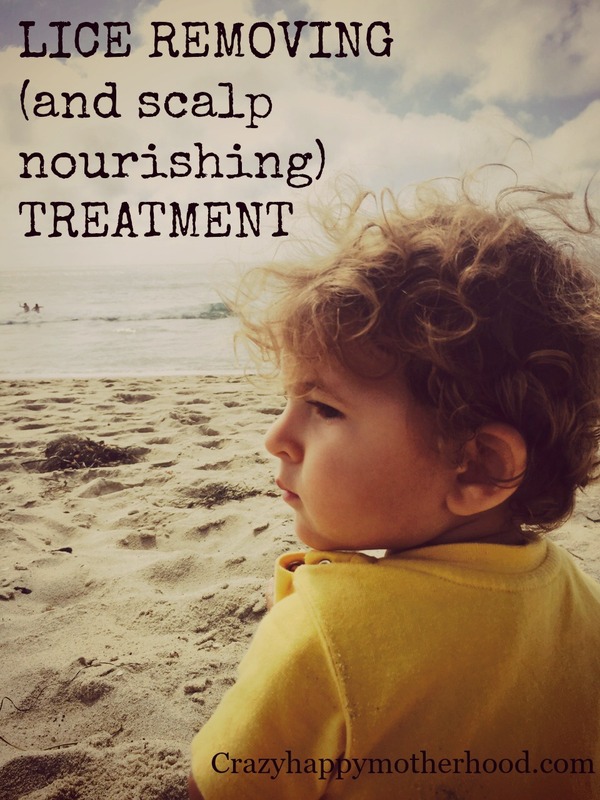 But I don’t want to use any chemicals, especially now with baby in the house. 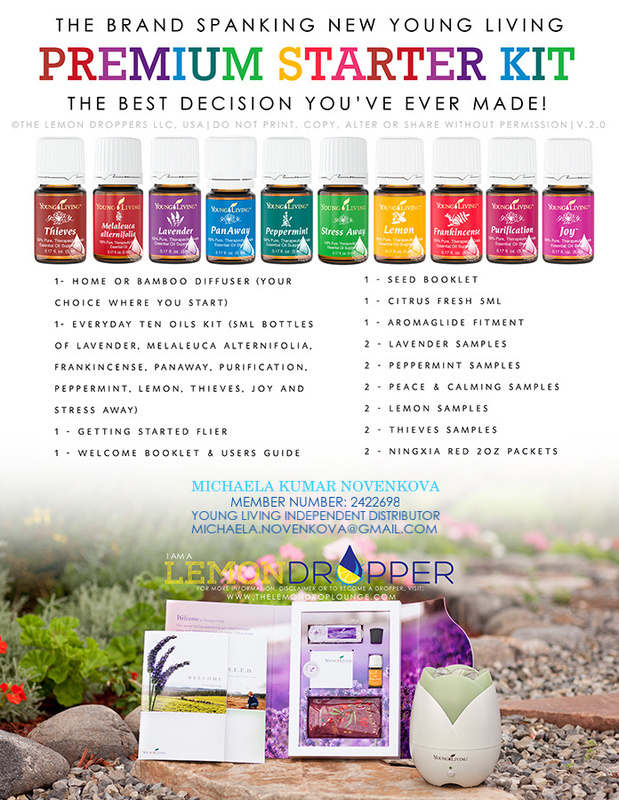 So I turned to my trusted resource – essential oils. I used to have them for cleaning and skincare a lot before I was pregnant, then I avoided most of them during pregnancy (I will explain more in some future post, there is a lot to say) and when my son arrived, I still didn’t use them as much as before to make sure he won’t get some reaction. Now with our new tenants, I’m rolling my sleeves up and I will spare not one! 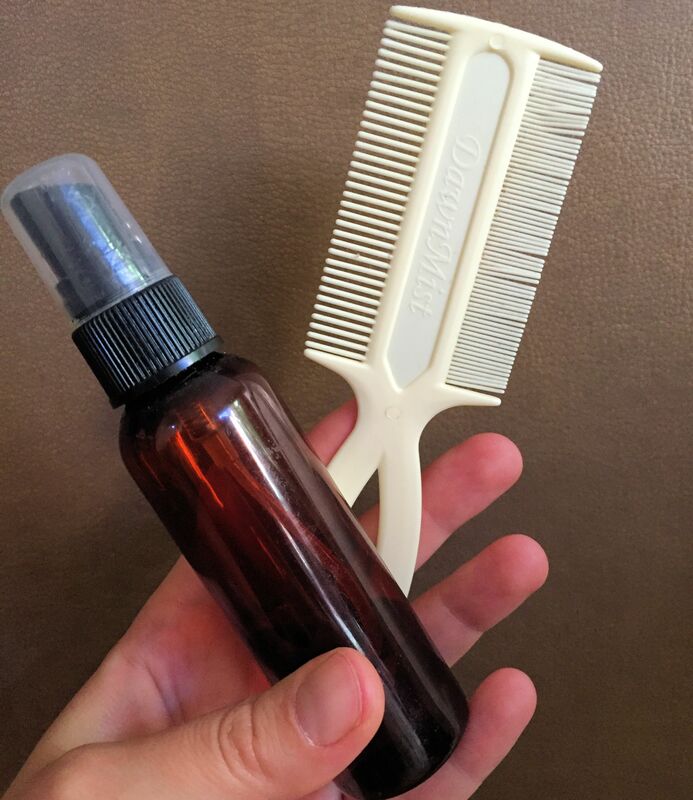 Roaches and most other insects hate the smell of some essential oils (chilled citronella, Mr. Mosquito?). So spraying a well diluted mixture of the right oils can serve as a good prevention. Peppermint oil is quite universal, combined with other oils, it’s da bomb! 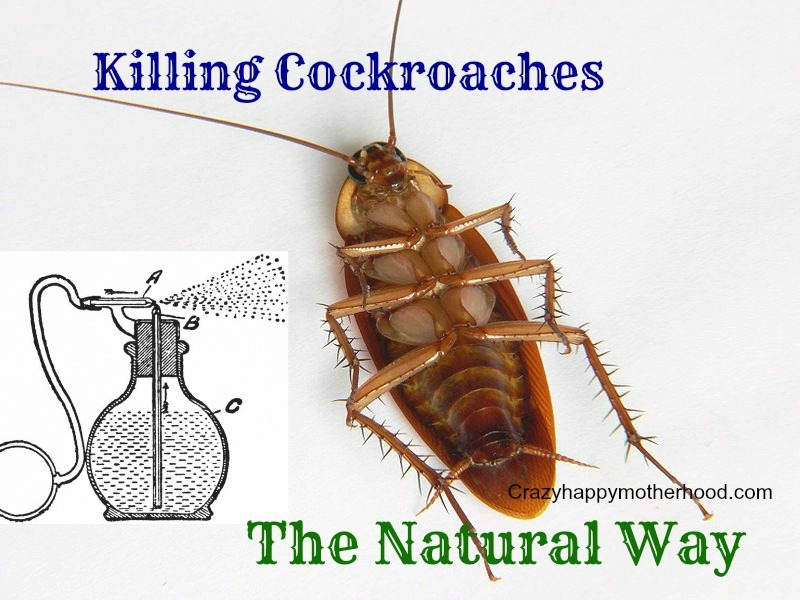 Roaches in general hate citrus oils and mint oils (spearmint, peppermint etc.) and die on ingestion. Mix your oils and water in a spray bottle and spritz corners and hideaway places in your home (roaches tend to like dark and moist corners). Spray also your entry door frame to cut them off before they knock! I have previously (before the Oct. 11, 2016 edit) recommended a different recipe that turned out to be quite ineffective. Well, here is something we tried and it worked: diatomaceous earth. You can apply it anywhere in your house except for areas that are consistently damp or wet. Apply along any places that can be an entry way for the bugs, where food and food remnants can be dropped; and seal off any cracks or holes where they could be hiding during the day. You can also add cotton balls with Thieves blend into AC vents to purify your air and assure that roaches won’t be hiding there. When using essential oils, exercise precaution like with any other chemicals. They are very (I should type VERY) potent and can be harmful to pets and children if swallowed. Do not spray on food, dishes or near open food containers. 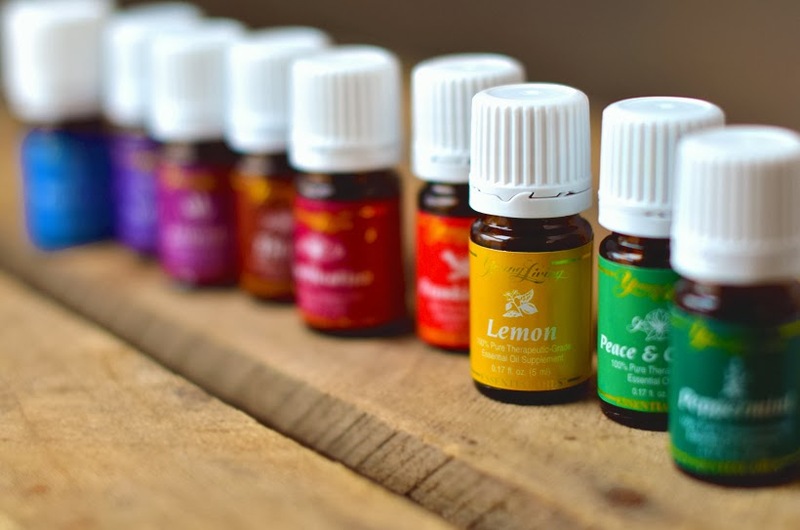 As a source for good quality essential oils, I recommend Young Living Essential Oils.